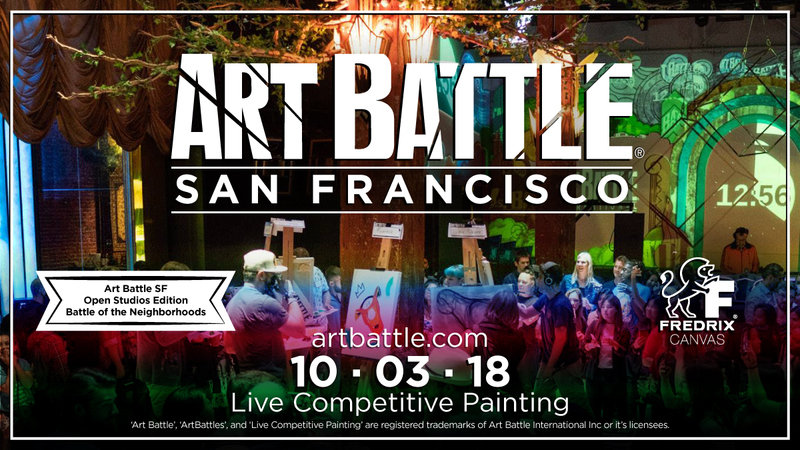 Art Battle® is stoked to be back at the The Great Northern on October 3rd for a special edition: Art Battle® SF Open Studios Edition – Battle of the Neighborhoods! 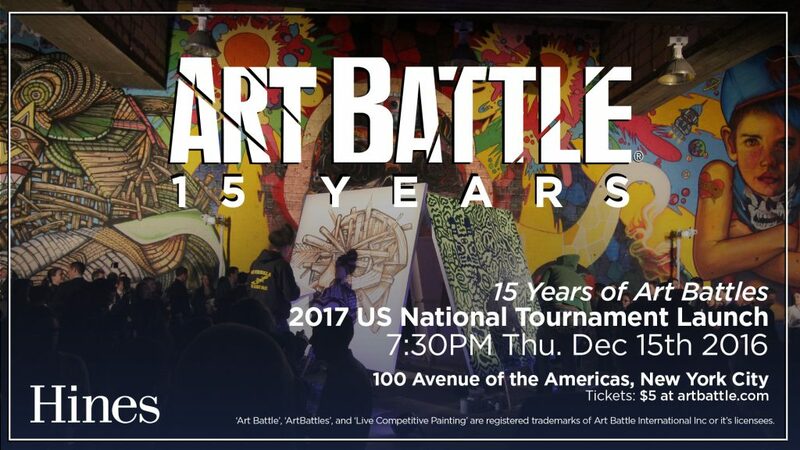 This event is in conjunction with ArtSpan Fall Open Studios; Each Open Studio designated neighborhood will have two artists competing. 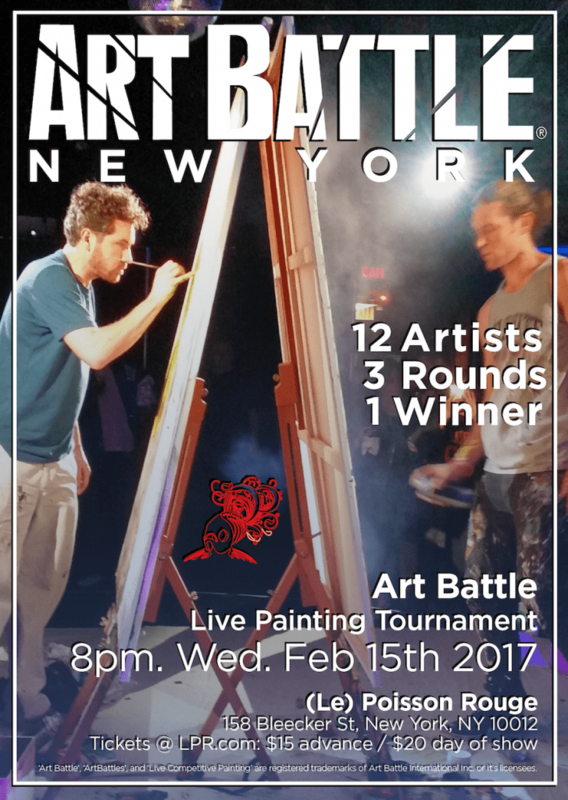 Come watch the paint fly before your eyes, and help vote for the Champion of the night!